I haven’t done a links post in quite a while. Here are a few things I thought worth sharing. 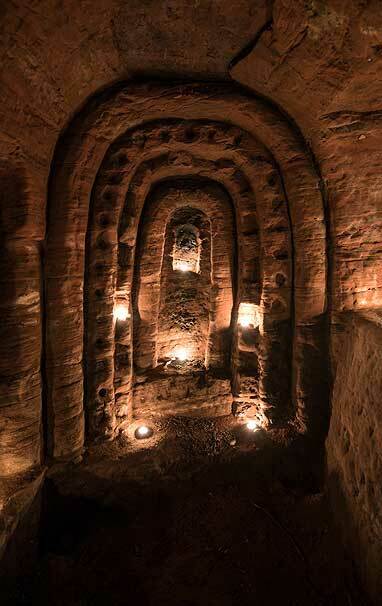 According to legend, caves in Shopshire, England, were used by members of the Nights Templar. Today is Saturday, April 20, 2019 8:36 am (U.S. central time).